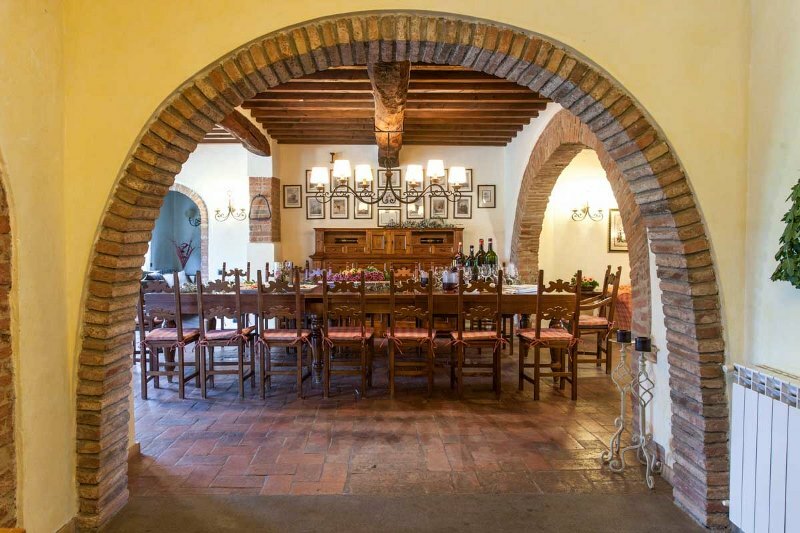 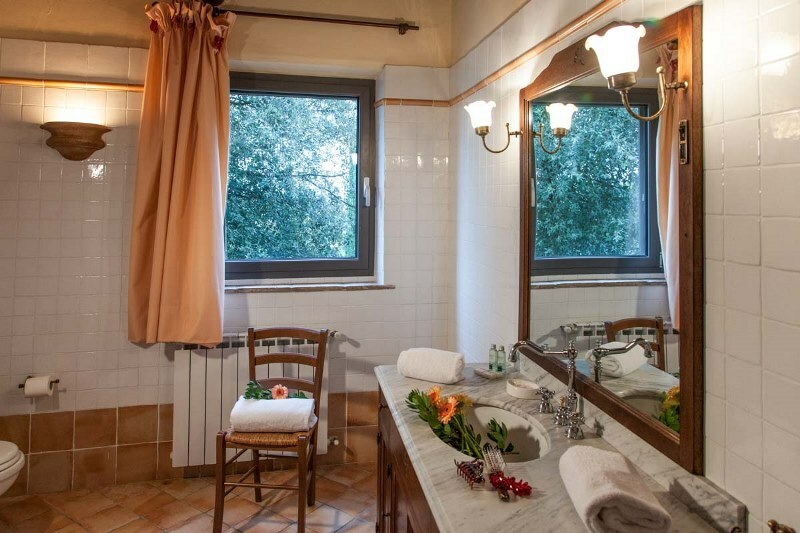 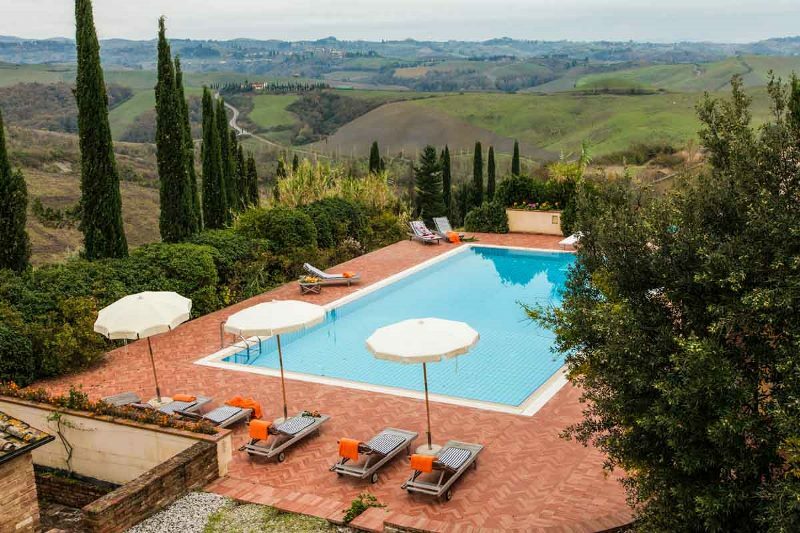 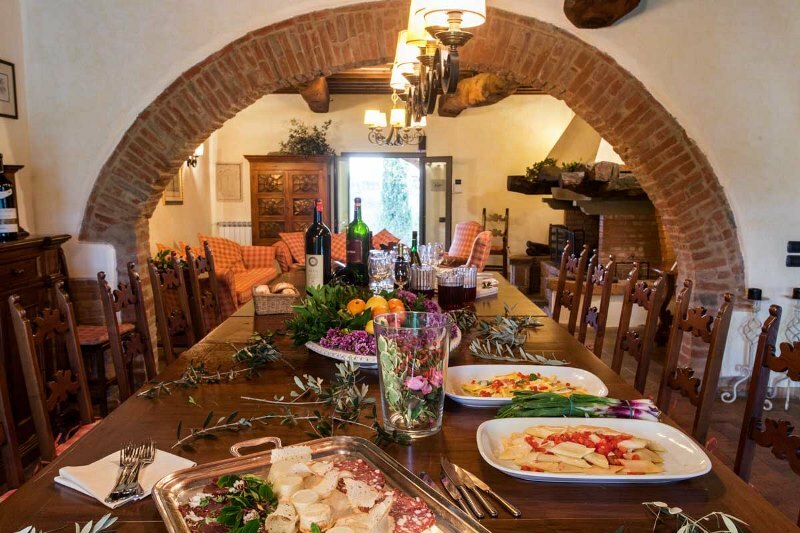 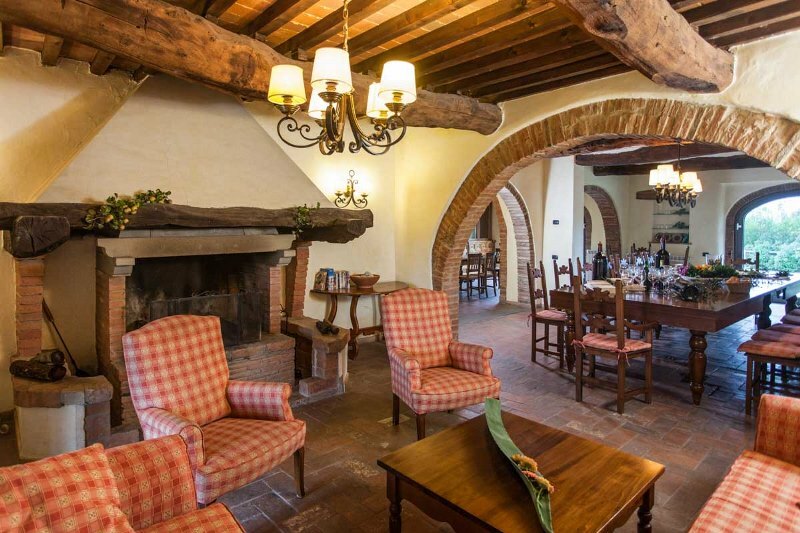 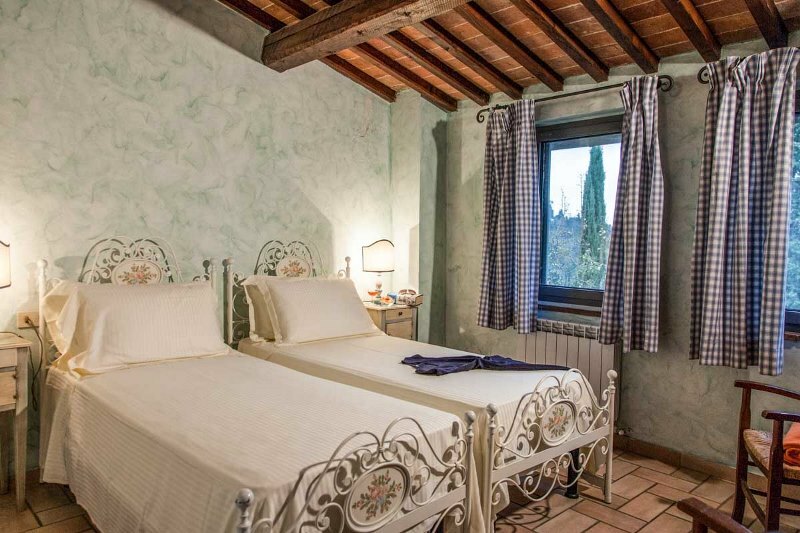 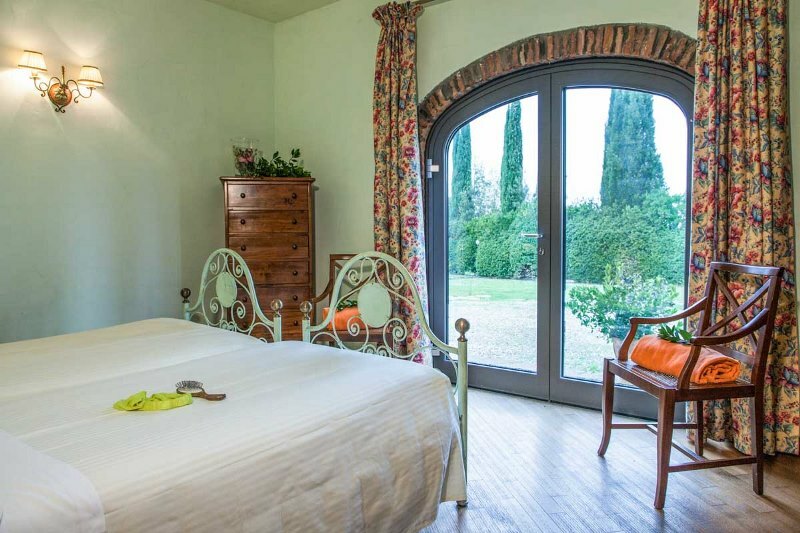 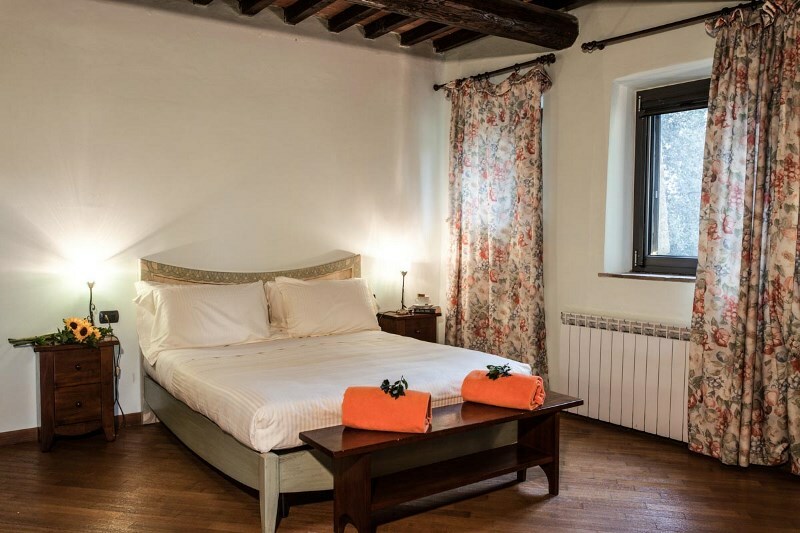 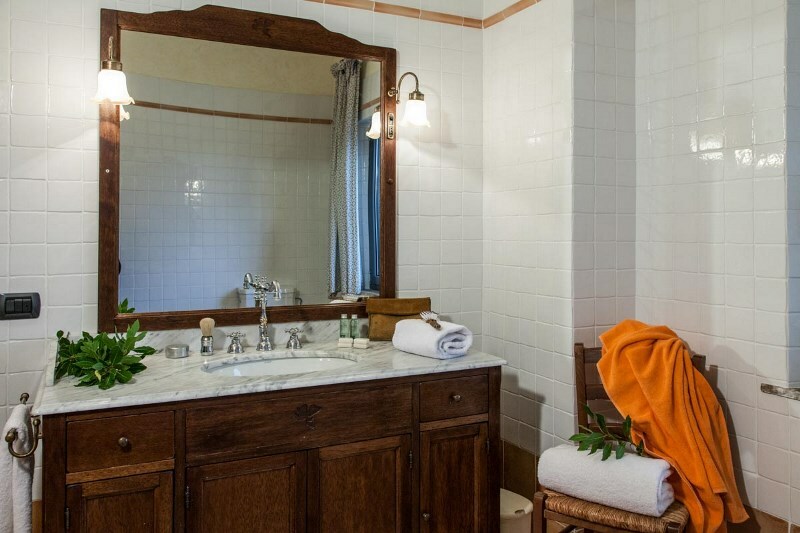 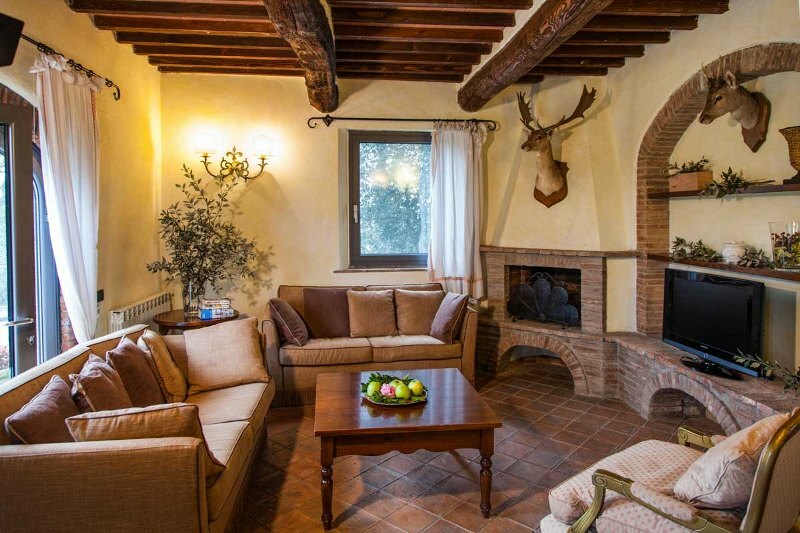 The villa is ideally located between Florence and Pisa, on a hilltop from where you can enjoy panoramic views. 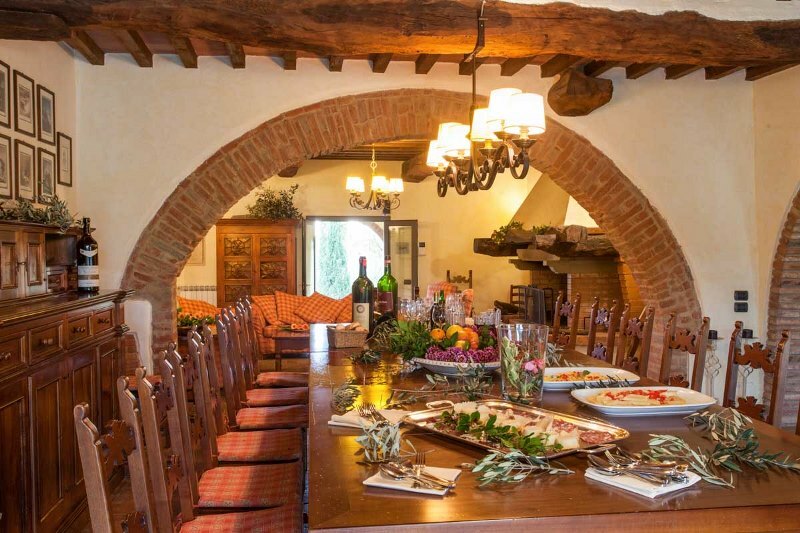 This region, named Chianti, is a wine-producing region of Tuscany. 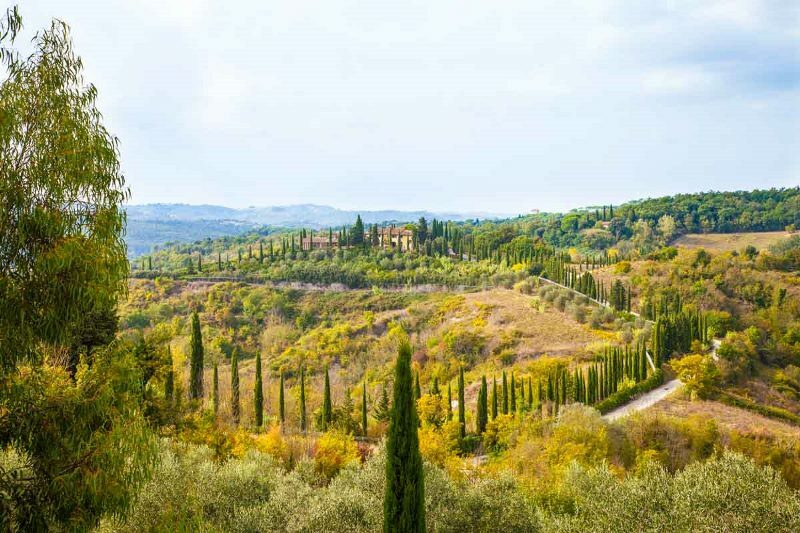 Its typical landscapes are emerald green hills, vineyards, olive groves, as well as chestnut, oak and cypress trees cutting into the skyline. 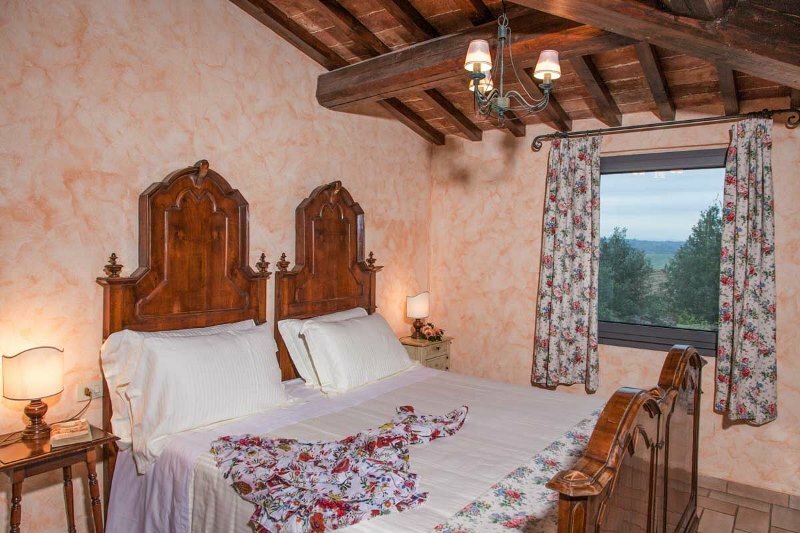 The villa is decorated in a high level of décor in Tuscan country style which creates an atmosphere of sophistication and elegance. 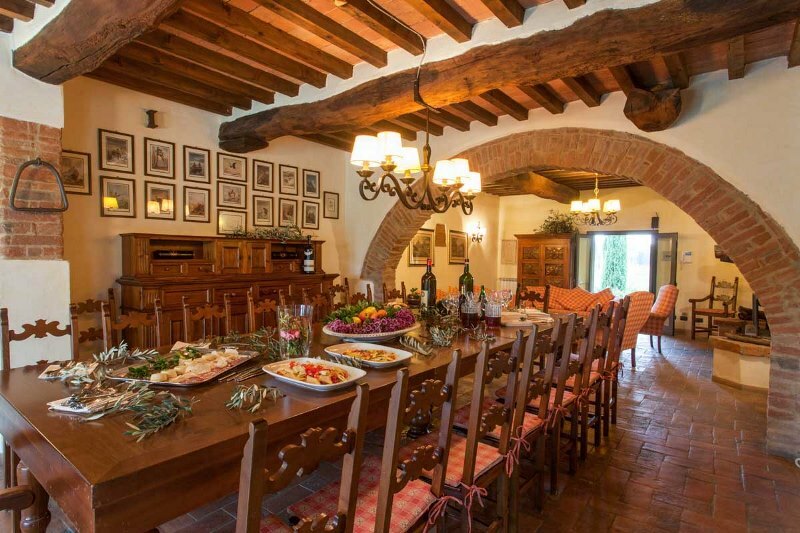 One special characteristic is that the house has its private wine cellar. 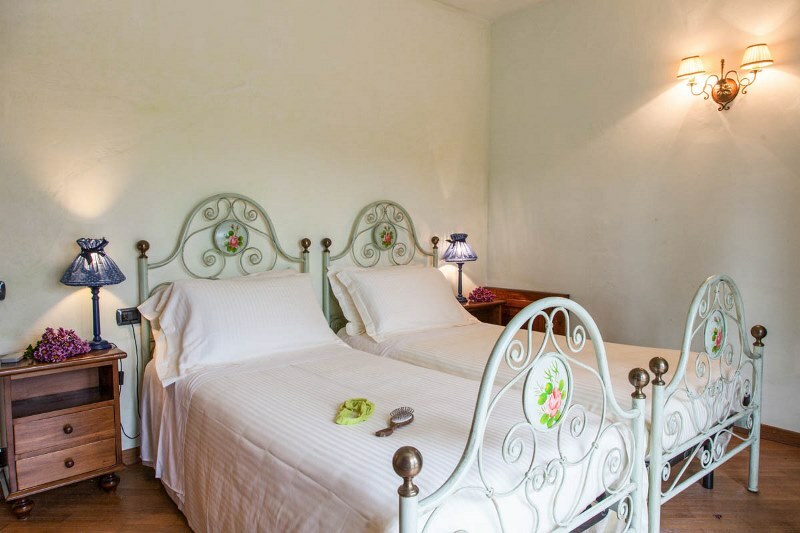 The place, spacious and comfortable, is ideal for families and friends gathering and to enjoy relaxing and luxurious holidays.